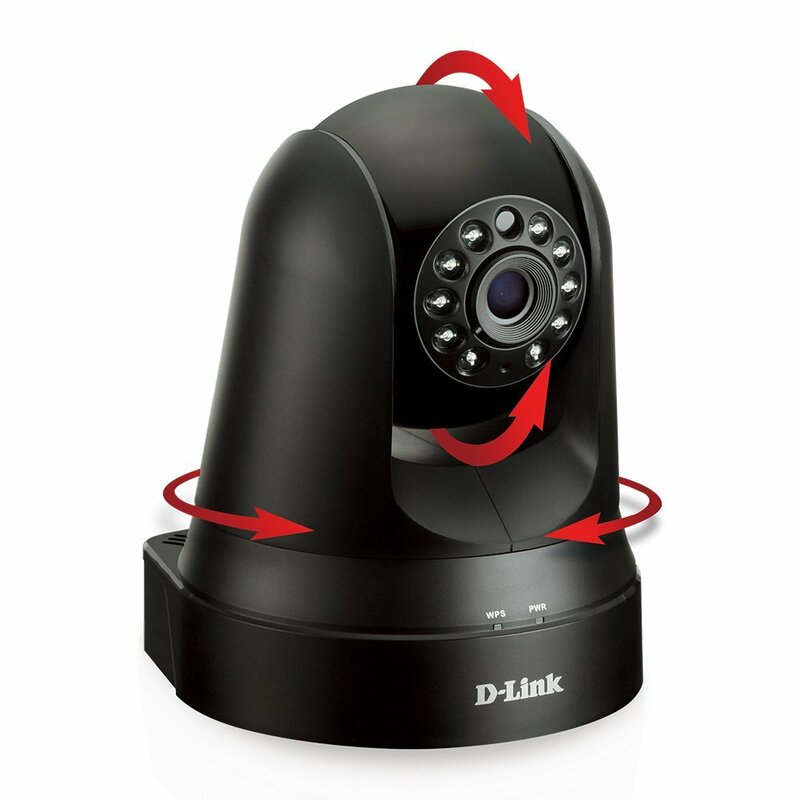 The D-Link Pan & Tilt Wi-Fi Camera improves your home security. You can see more, accomplish more and secure more through the mobile control and control of the D-Link Pan & Tilt Wi-Fi Camera. You can download its free mydlink app so you can watch your business or home wherever you may be and at whatever time. You can do this through your tablet or your smartphone. 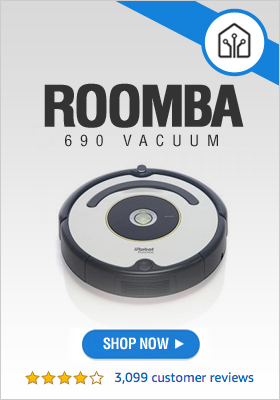 Find smooth clarity and complete control with its recording and completely smooth pan or tilt and digital zoom functions. This is integrated motion and sound sensing including night vision tech that offers surveillance around the clock especially when you are the most vulnerable. It is easily installed for an affordable and effective house or office. Feel peace of mind with this device. What Is The Viewing Range On A D-Link Pan & Tilt Smart Camera? The viewing range on the D-Link Pan & Tilt Smart Camera is a 340 degree pan and 120 degree tilt function and a 10x digital zoom that allows you to keep an eye for a bigger range. It has a 720p HD video resolution and a day or night vision up to 26 feet. It has a microSD card that has been built in that has a 32 gigabyte capacity so you can record video clips that turns on based on schedules, motion triggers, or continuously. Motion and sound detection occurs through the PIR sensor that has been built in. It can send you automatic push triggers and alert, which you can watch through an app. You can also view, communicate, and control using the speaker and microphone that has been built. 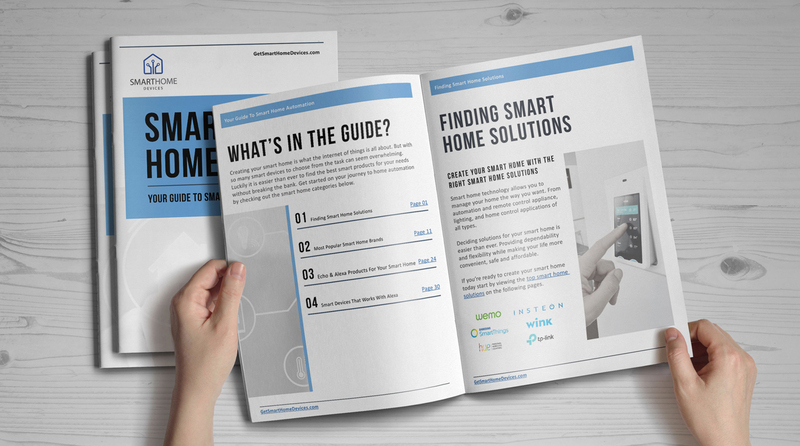 Where Can I Hang A D-Link Pan & Tilt Wi-Fi Smart Camera? You can hang the D-Link Pan & Tilt Wi-Fi Smart Camera practically anywhere in your home or office. You will find that installing it is easy and very straightforward. The choices are varied. You can position it in a place where it can be evidently seen, already scaring away potential intruders. You can put it in a place that cannot be seen if you are curious about something yet don’t want them to know that you are indeed watching them. You can also position it in an area of your home or office that cannot be dismantled or disturbed easily just by anyone—whether they may be a family member, an employee, or a criminal. Feel safe all the way using the D-Link Pan & Tilt Wi-Fi Smart Camera.